Star Wars: Armada will send miniature Imperial and Rebel fleets into a battle for tabletop dominance. Fantasy Flight's X-Wing Miniatures Game is an absolute blast to play, but it has two minor problems: Individual ships are very expensive, and its definition of miniature has become increasingly lax. 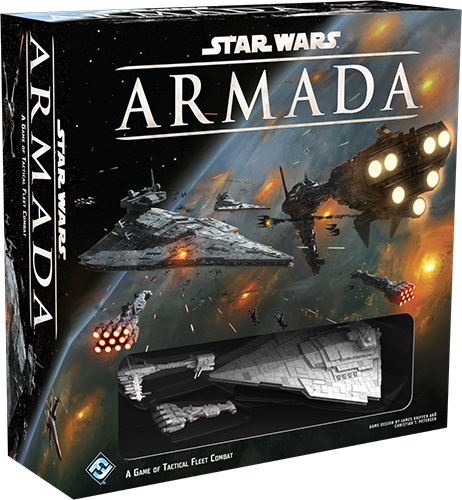 Thankfully the company has announced yet another miniatures title that may address both of these problems called Star Wars: Armada. 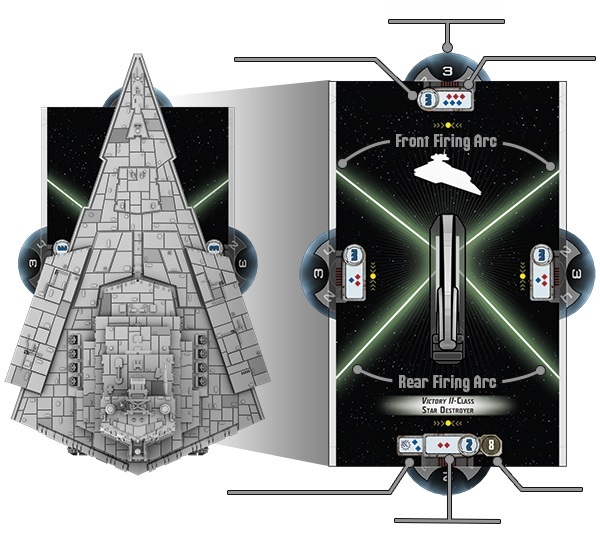 Adopting a similar tactical combat style as X-Wing, Armada core set includes both Rebel and Imperial fleets, including fighters and capital ships. In other words, yes, you can finally use a Star Destroyer to crush those pesky Rebels once and for all. 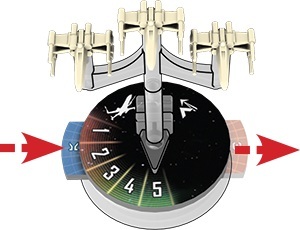 In Star Wars: Armada, each player is the fleet admiral for the Imperial Navy or Rebel Alliance. Tactical control is provided for both the large capital ships and individual fighter squadrons, co-coordinating not just weapons fire but also engineering activity across each ship. Every vessel has unique traits, attacks, defenses, and even firing arcs that need to be accounted for, and players will need to successfully balance them all to achieve victory. Even the very act of issuing commands can be a tense, strategic activity. For example, while larger capital ships are very powerful, it takes time for them to react to commands. That means orders issued to Star Destroyers can take two or more rounds before making an available action, and a lot could happen in the interim. Issuing a command at exactly the right time will be critical to success, making or breaking the entire fleet. Fighter squadrons shouldn't be ignored, however. Not only can an unchecked squadron destroy a capital ship, they follow their own movement rules and can react quickly on the battlefield. On top of that, pilots like Luke Skywalker provide special abilities to squadrons, such as the ability to ignore shields on capital ships. Star Wars: Armada's core set is expected to launch early 2015 for $99.95. 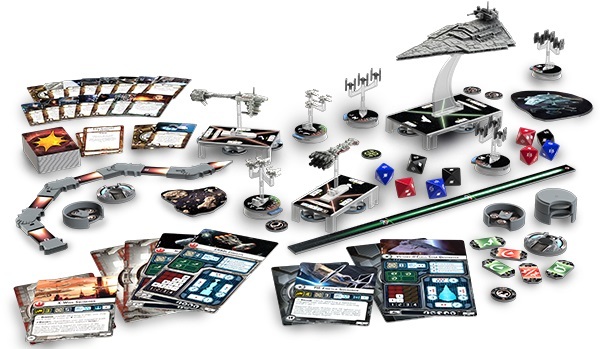 While still a hefty price tag, that includes three painted capital ships, ten unpainted squadrons, and over 130 cards and tokens. Whether you're looking for an alternative to X-Wing or are a newcomer to miniatures, it's certainly more than enough to get a massive starship battle started on your gaming table. Curious what Armada plays like? We got our hands on it at Gen Con.